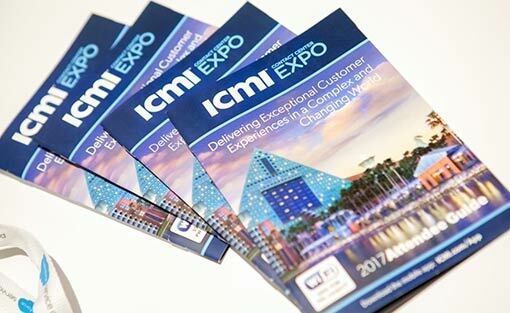 Here is our list of the top ten contact centre expos to visit, including shows from across the globe. This annual conference is free to members of the Call Centre Management Association, as well as invited guests, and is attended by hundreds of visitors every year at the British Library in London. This event features presentations from industry experts and case studies from award-winning organisations. With the audience being made up of 100% experienced contact centre professionals, the event has been well received and last year was sponsored by companies such as Genesys, NICE and Plantronics. 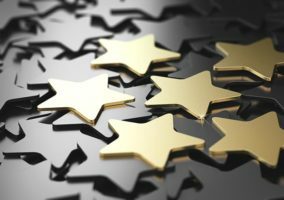 Most of the key insight here come from presentations in a large theatre, which last year saw speeches given by leaders from Premier Inn, Atom Bank and HMRC. 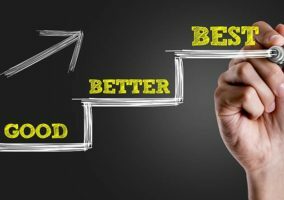 Customer Strategy & Planning gathers operational leaders and industry experts with specialist teams responsible for delivering change and improving performance, with a great focus on the contact centre. 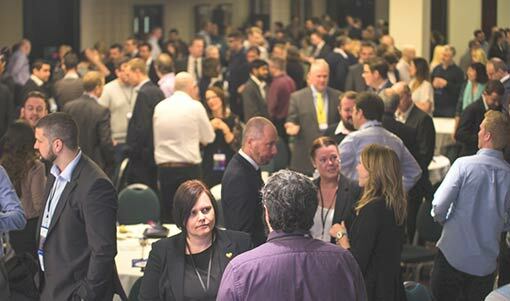 The Forum, who run the event, predict that over 600 customer operations professionals will attend the expo, which prides itself on being the only best-practice conference focused on the needs of specialist planning teams. These two days will include a wide range of innovation award case studies to learn from, keynotes to be inspired by and breakout groups to share best practices and discuss key topics with. This is an annual two-day event designed to discuss, challenge and critique the main issues being faced now by contact centres and customer service teams. Also, through speeches, networking opportunities and an innovative Dragons’ Den summit, the event covers the plans and strategies that are required to prepare for the customer service environment of tomorrow. 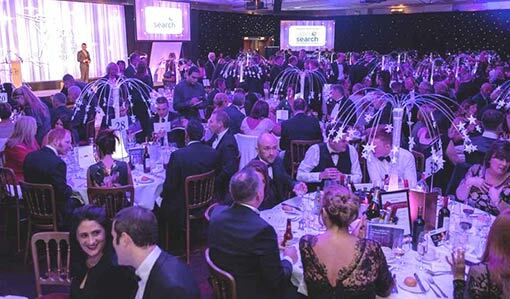 Partners and exhibitors at this event include companies such as Injixo, Plantronics and RigCentral, with other attractions also including the CCA Excellence Awards and CCA Gala Dinner. 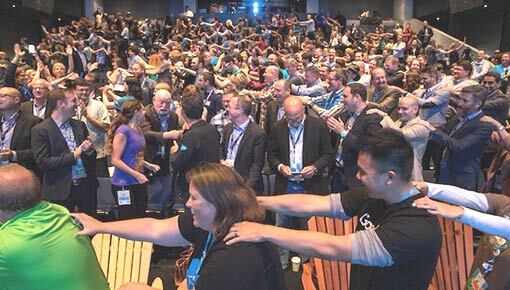 With events scattered throughout Europe, America and Asia, the Salesforce Word Tour is something of a phenomenon, attracting thousands of customer service people. 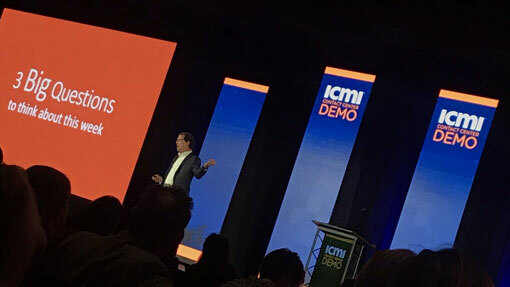 While much of the focus is on promoting platforms to help businesses find selling opportunities, there are speakers and keynote presentations tailored for customer service leaders. For example, the Salesforce World Tour event at the Excel Arena earlier this year included discussions based on Artificial Intelligence (AI), service journeys and building communities for customers. When are the 2019 events? 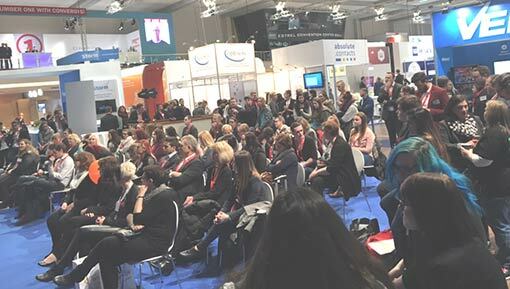 Celebrating its 20th anniversary next year, Contact CenterWorld takes place over four conference days and three trade days, which aim to show attendees how to take their customer communication to the next level. Held in Berlin each year, this event provides attendees with the opportunity to meet with top speakers, newcomers to the industry and digital experts. Although it attracts visitors from across Europe, we found it to be highly focused in the German contact centre market. 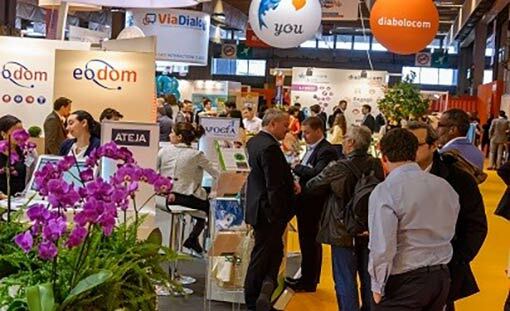 This is France’s biggest customer service show, focusing on the latest innovations in the field of customer relations. The contact centre is a key part of this event, and last year’s expo saw 15,500 visitors and 322 exhibitors, with conferences, workshops and plenary sessions made available for attendees. Our editor Jonty Pearce visited the show in 2018 and was impressed. It’s definitely a show that you need to be able to speak French to get the best from. Once known as Call Center Week, Customer Contact Week began in 1999 and has grown to become a worldwide customer contact event series. The Las Vegas event is the largest in the series, having more than three thousand attendees annually. Traditionally, the event takes place over the course of four days and generally focuses on the three contact centre fundamentals: people, process and technology. The expo also offers attendees tours of five Orlando contact centres and case studies from 26 household-name brands. 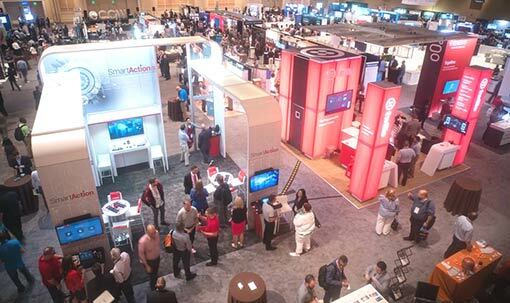 The Contact Center Demo is the small cousin of Contact Center Expo attracting around 400 attendees. Our Editor Jonty Pearce visited the show in 2018 and speaking with some of the delegates, they found it to be a more intimate show that some of the large ones. ICMI has a good reputation having been working in the space for a long period of time. They have an advisory panel who have done a good job in ensuring that the vendors are kept away from the presentations, which mainly focus on people working within contact centres as well as a handful of selected consultants and analysts. 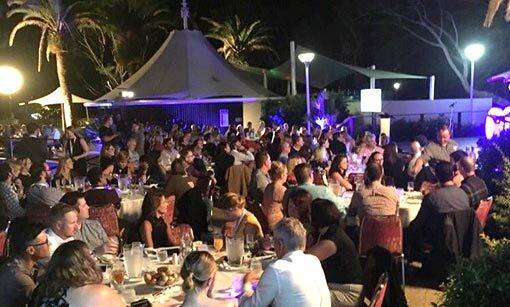 This three-day event claims to be the “#1 customer service event in Australia” and annually attracts over 400 attendees, 150 organisations and more than 60 speakers. 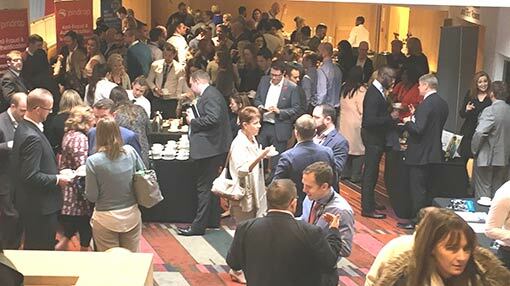 The event focuses on three central elements of the contact centre: people, processes and technology, through case studies and interactive discussion. Running alongside this event is the 2019 Contact Centre Excellence Awards from the Australian industry, which last year featured rugby union star Tim Horan as a celebrity guest. 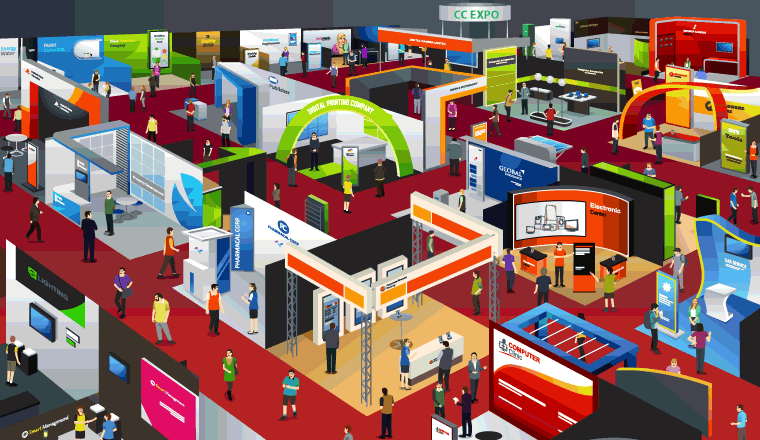 Do you know of any other contact centre expos that you would recommend visiting in 2019?